Czech, formerly known as Bohemian, is a West Slavic language spoken by over 10 million people. It is the official language in the Czech Republic (where most of its speakers live), and has minority language status in Slovakia. 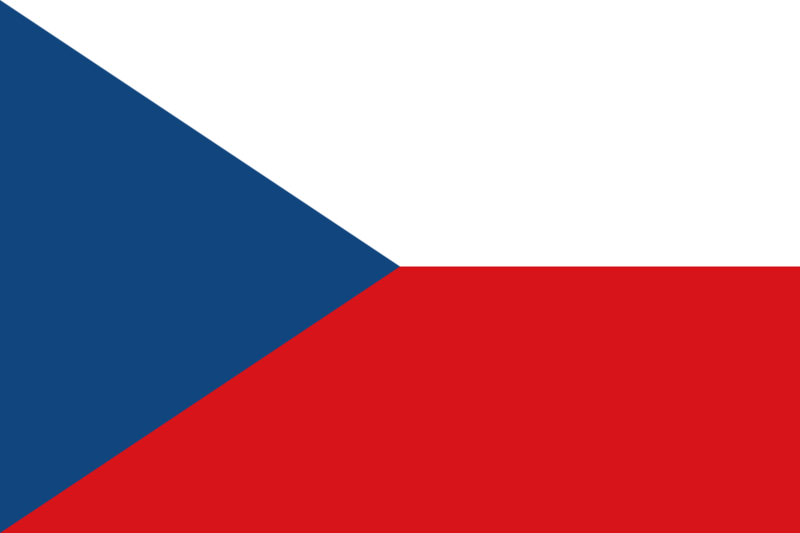 Czech's closest relative is Slovak, with which it is mutually intelligible. This course consists of 24 lessons in mp3 format, with 3 student texts in PDF format of over 1,200 pages. Adobe Reader is required to view the PDF files, while the mp3 files can be listened to by any audio player on your PC. Total run time of course: 8 hours, 51 minutes, 12 seconds.